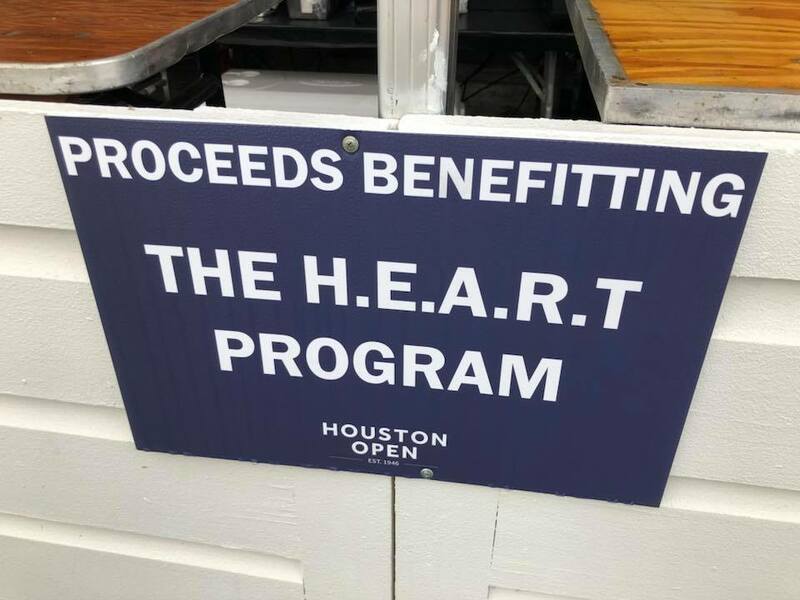 HEART needs volunteers on THURSDAY 3/29/18 at the Houston Open | H.E.A.R.T. Thursday 3/29 is the first official day of the PGA Tour Houston Open. HEART really needs volunteers on Thursday to help us kick off the tournament. It is predicted to be a gorgeous day. And, it will be very busy! Volunteers need to wear khaki pants and a T-shirt and BRING A HAT. We’ll give you a HEART T-shirt to wear while you’re volunteering. Contact ychang@heartprogram.org for more details.